T31KNT Kanton Island training in ANZA Net. T31KNT Kanton Island. 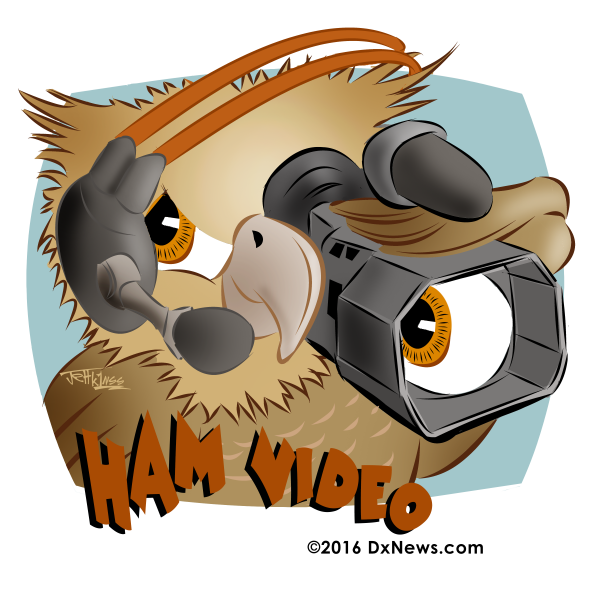 First QSO Video. T31T DX Pedition donate Alinco DX 8SR to P.I.P.A. with antennas for Kanton Island.